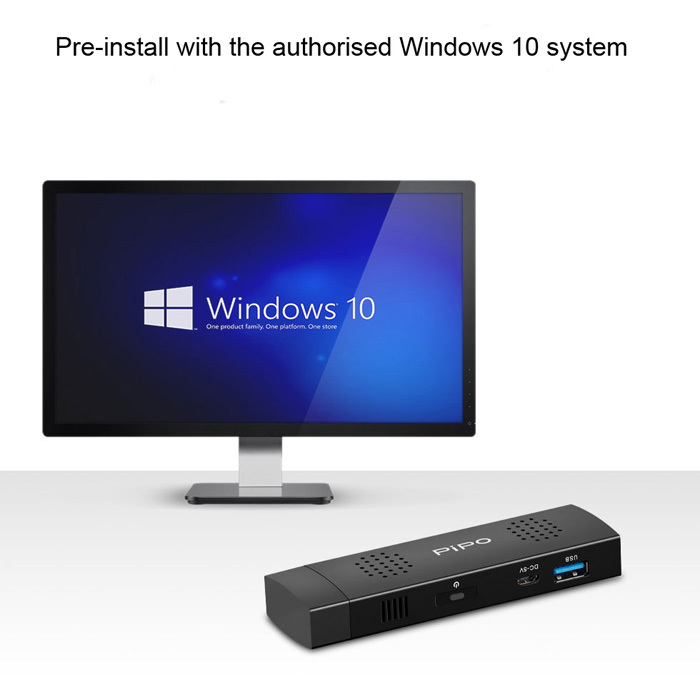 Blog - PiPO X1S Has been Officially Released! PiPO X1S Has been Officially Released! 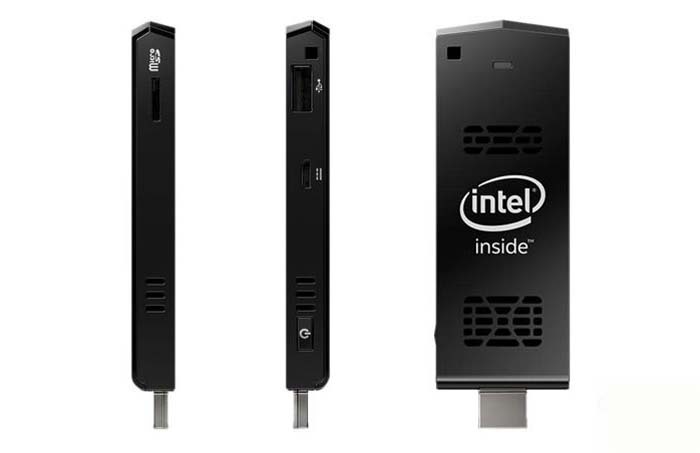 At the early 2015, Intel had released a host computer with U disk size, which was named as: Compute Stick, price at $ 149.99. Since then, Compute Stick has attracted many eyes for its small stature. However, except for the compact size of the Compute, there are two big problems that can not be solved at present: First is the low performance of the Intel Atom Bay Trail processor. Second is the poor heat dissipation, deficiencies, which will seriously affect the user experience. 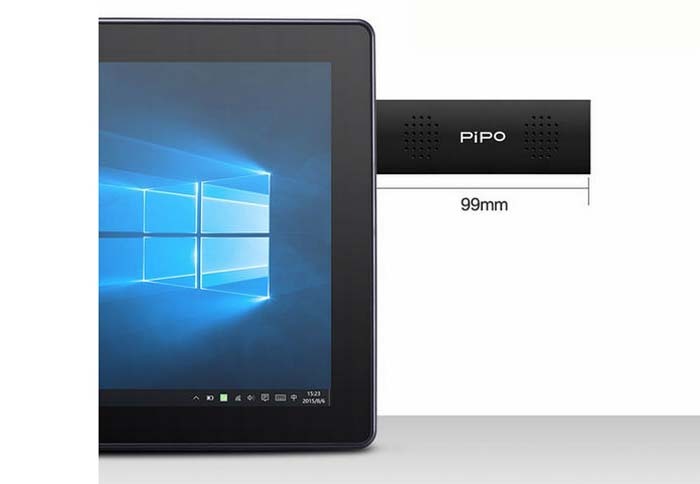 Recently PiPO Tablet has launched a new computer stick -- PIPO X1S, which has solved the problem of the first generation Compute Stick, and greatly improve the user experience. 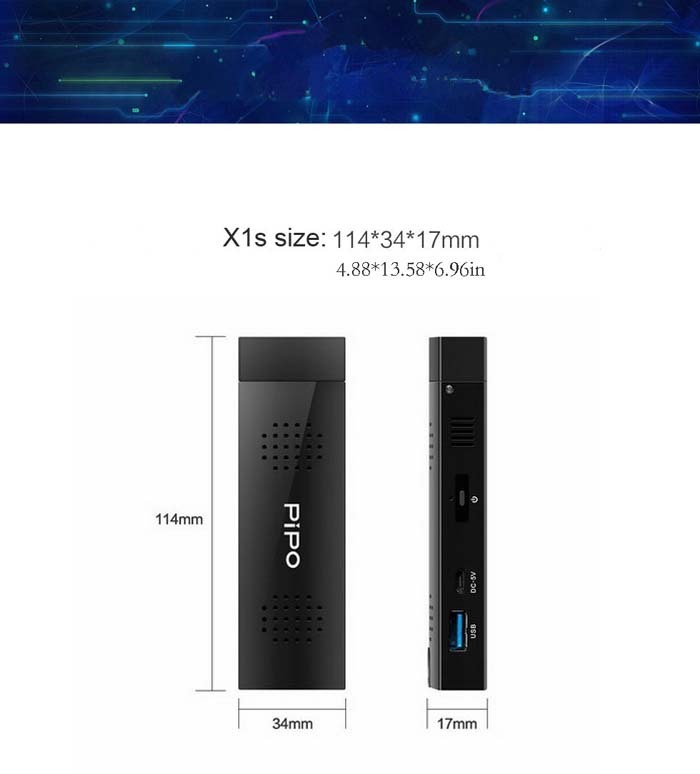 Pipo X1S appearance is very close to, which are based on U disk design. It can be directly coneect with monitor or TV through a fixed HDMI male port, you no need to buy an extra HDMI cable. Pipo X1S the size is 114*34*17mm, while connected with the display, the length is only 99.5mm. Well, how X1S solve the two issues mentioned before? 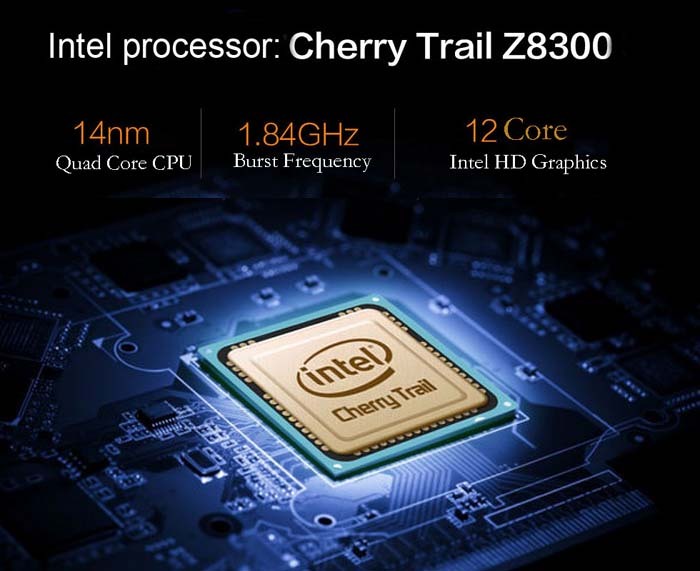 First, it used the new Intel Atom Cherry Trail Z8300 processor, compared with the Intel Z3735F processor of the Compute Stick, the processing has been improved, Intel Z8300 adopts 14nm process, while Z3735F uses 22nm process. Secondly, Z8300 image processor integrates 12 EU units, while Z3735F only integrates four. Therefore, in terms of processor performance, Pipo X1S hardware performance has been improved more than 40% compared with the first generation of computer stick. Although the X1S is very small, the interior of this product is integrated with intelligent temperature control fan! As a super-mini-mainframe computer, though there are relatively large limits on the scalability despite of PIPO X1S, it still provides a TF card slot and two USB ports. Moreover, within the two USB ports, there is a standard USB 3.0 port! 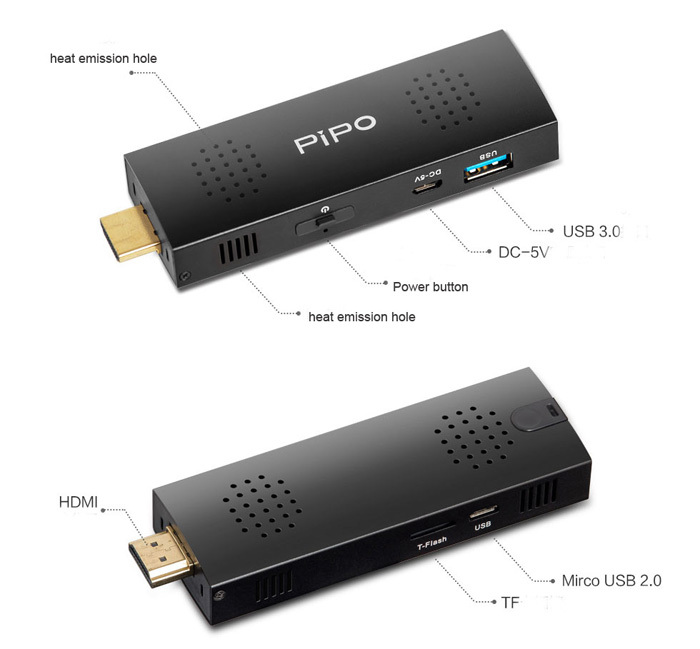 It is reported that the USB3.0 interface design on PIPO X1S is the first among computer stick products in the market! Of course, as a true mainframe computer, other computer tasks, it can also fulfil, such as see the stock, watch movies, play games, light office, etc. 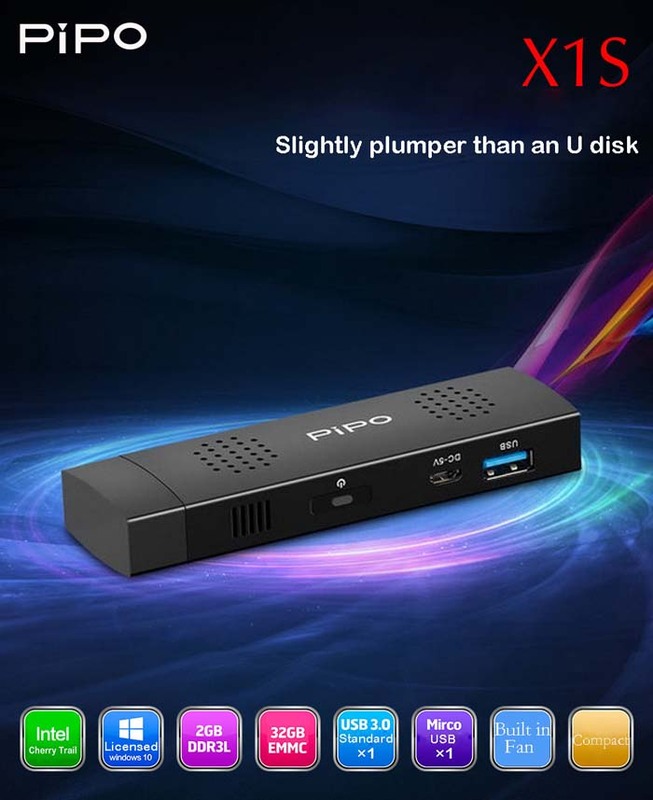 PiPO X1S Mini PC follows the compact design of U disk, as long as you connect the X1S into a monitor, TV's HDMI port, and connect with appropriate power or accessories line, it can work well. 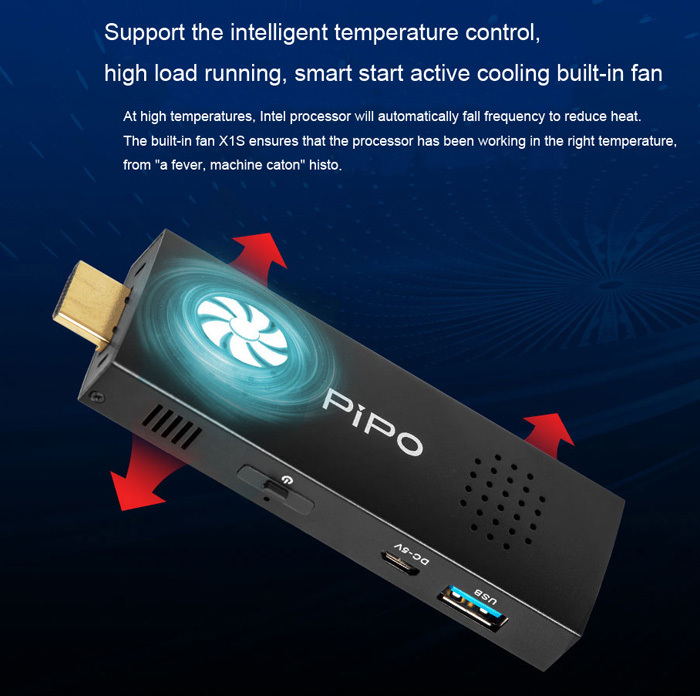 Commendable, in keeping such a small size, Pipo X1S is also built-in intelligent fan temperature control system, when the processor temperature is too high, X1S will automatically start the fan for active cooling. As for the PIPO X1S configuration, it adopts Intel Z8300 quad core processor, builds in 2GB memory and 32GB storage. People interested can focus on later reports.